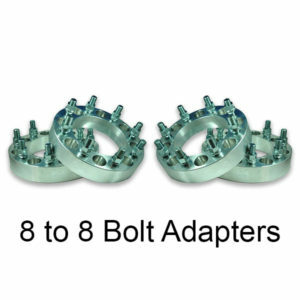 UCL can manufacture wheel adaptors for virtually every vehicle on the road. 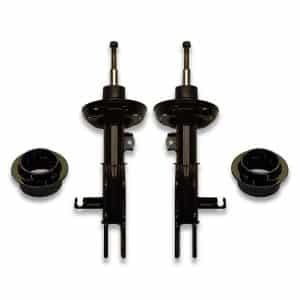 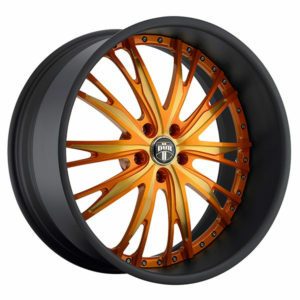 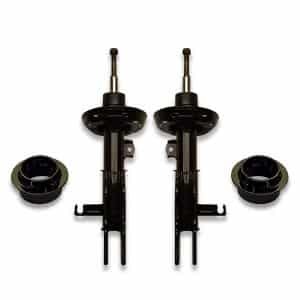 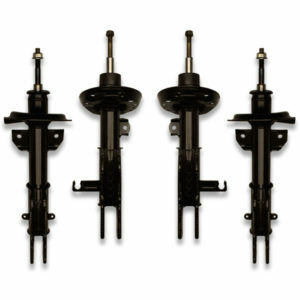 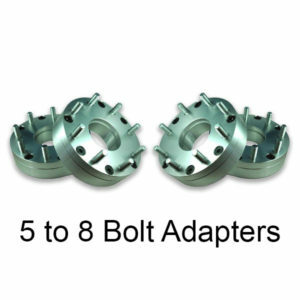 Wheel adapters are commonly used to convert wheels from one vehicle to another. 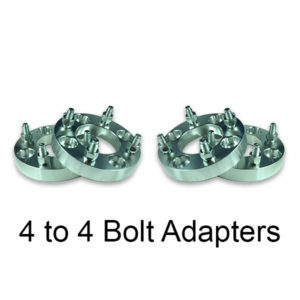 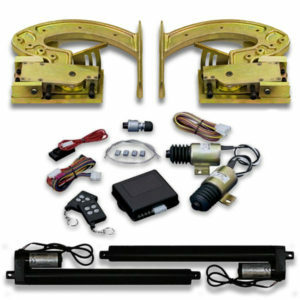 We offer adapters in a variety of styles including lug stud changes such as 5 bolt to 6 bolt. 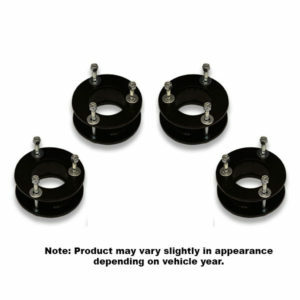 UCL also offers same pattern wheel spacers to push them wheel farther out in the wheel well. 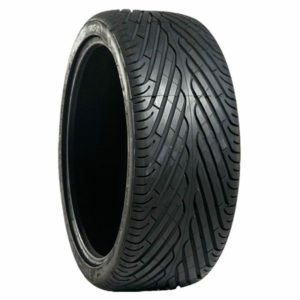 This is useful if your wheels are rubbing the suspension or just stick in too far. Adaptors are constructed from high quality aircraft grade 6061 aluminum alloy for maximum durability.